This report revealed that the U.S. still has the worst rate of car accident fatalities compared to 19 other high-income nations. Since the turn of this century, the rate of car accident fatalities has been on a decline in the United States. This trend can be attributed to the various safety initiatives including improved safety technology in vehicles and better awareness among drivers. Regardless of the reasons behind it, the downward trend is a welcome change. However, despite this change, motor vehicle accidents remain the leading cause of death among Americans in the age group of 1-55 years. According to the Centers for Disease Control and Prevention (CDC), each year, more than 32,000 deaths and another 32 million non-fatal injuries occur on the roads. The report revealed that the U.S. still has the worst rate of car accident fatalities compared to 19 other high-income nations. In fact, some of the countries studied showed a decline in car accident fatality rate that was much higher than that of the United States. Only two countries had a lower rate of seatbelt use in the front seats of vehicles. The CDC study shows that American roads may be getting safer, however, it also shows that other countries are getting safer at a much higher rate. 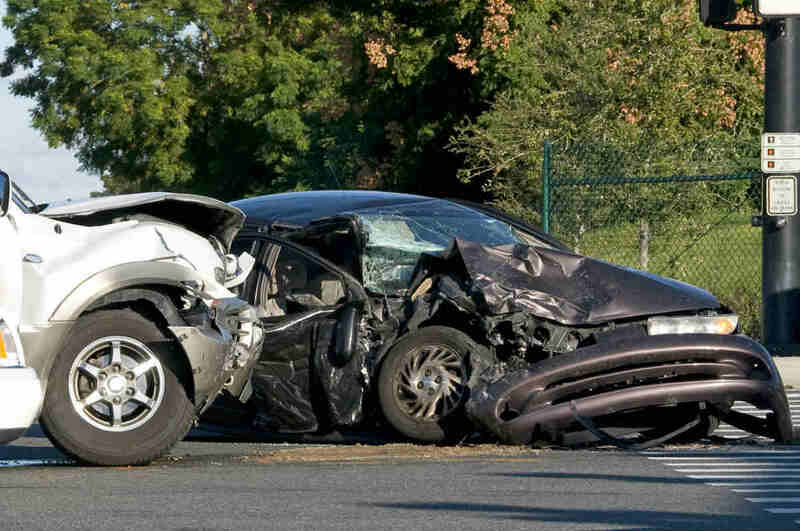 Have You Been Injured in a St. Louis Car Accident? The latest statistics show that the number of accident fatalities increased in 2015 compared to 2014. It is the duty of everyone to play their role in making the roads safer. If you have been injured in a crash caused by someone else’s negligence, you should speak with a St. Louis car wreck lawyer to get help with your claim.